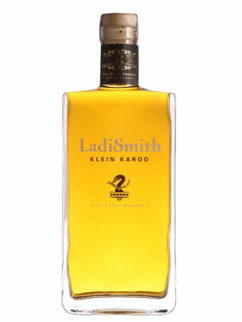 This well-matured brandy is made in the Klein Karoo town of Barrydale from St Emillion and Colombard grapes. 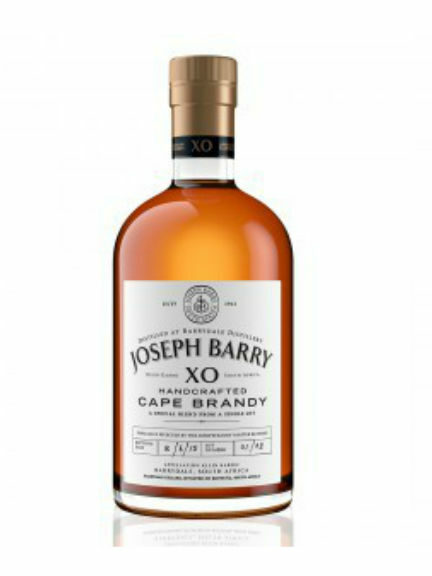 This Barrydale potstill brandy has been described by the International Wine and Spirit Competition 2009 judging panel as “a pretty spectacular mouth with deep fruit flavours edged by spicy sweet vanilla. 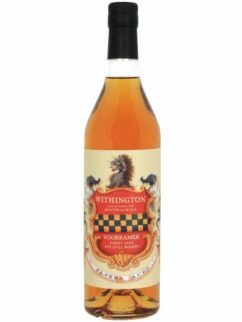 Silky flow across the palate with a fine, lively texture.” Absolutely world class – hand distilled and oak aged…. this will change your perception of brandy for ever! Tags: BARRYDALE, Brandy, Joseph Barry, Potstill.